Description : SCP-1461 is an English manor (circa 1890) with attached sub-levels. It came to the Foundation's attention on November 1941, when the dwelling and its sub-level facilities vanished, then rematerialized after an eleven day period of absence. 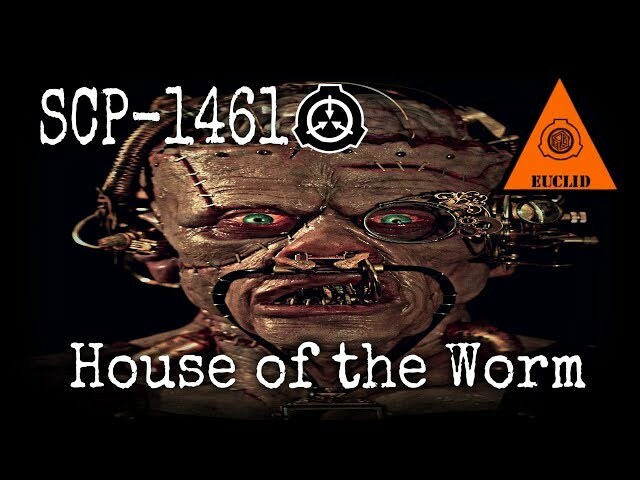 The surface portion of SCP-1461 is a two-level dwelling with twelve bedrooms, four baths, three studies, a main foyer/ballroom, a library, a kitchen, and a pantry-basement. Most of these rooms were converted into simple barracks prior to Foundation acquisition and are believed to have been dwellings for the cult. Site-6 Staff have reinforced the structure and use the available space to house monitoring rooms and security forces. No anomalous activity has ever originated from the manor itself. SCP-1461 is an English manor (circa 1890) with attached sub-levels. It came to the Foundation's attention on November 1941, when the dwelling and its sub-level facilities vanished, then rematerialized after an eleven day period of absence. The surface portion of SCP-1461 is a two-level dwelling with twelve bedrooms, four baths, three studies, a main foyer/ballroom, a library, a kitchen, and a pantry-basement. Most of these rooms were converted into simple barracks prior to Foundation acquisition and are believed to have been dwellings for the cult. Site-6 Staff have reinforced the structure and use the available space to house monitoring rooms and security forces. No anomalous activity has ever originated from the manor itself. Help me out on Patreon! Check out my SCP Playlists!